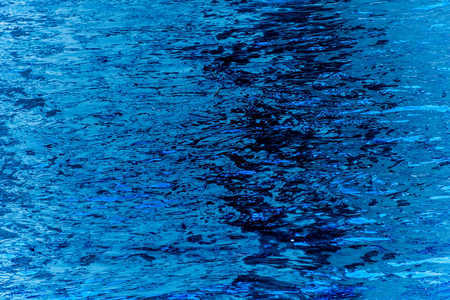 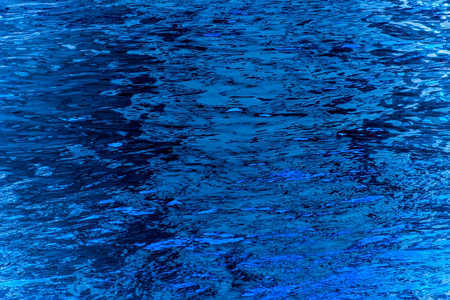 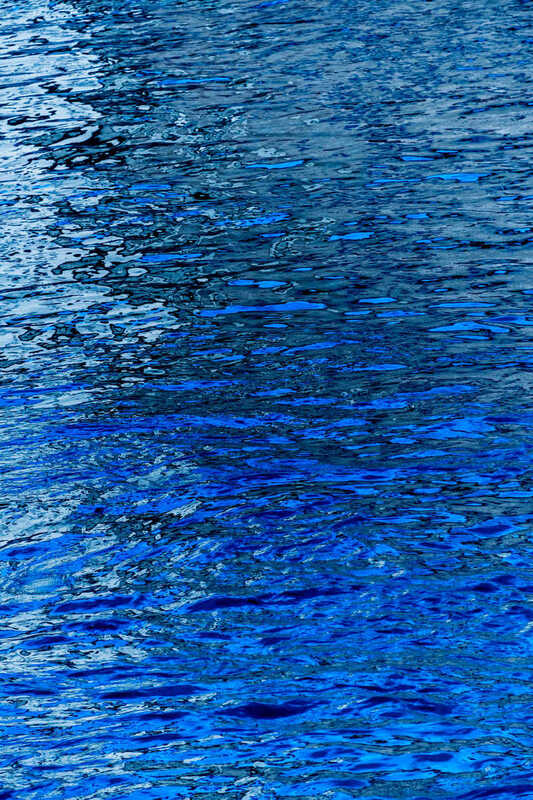 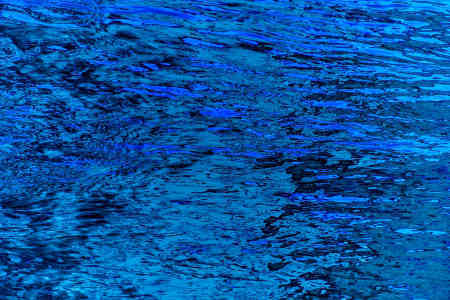 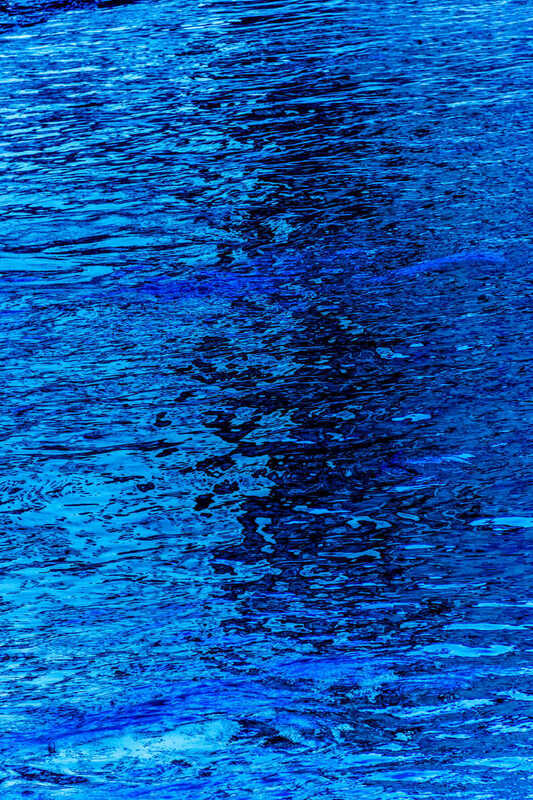 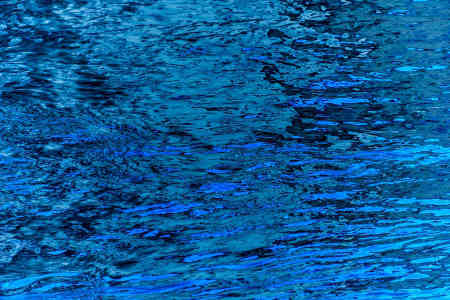 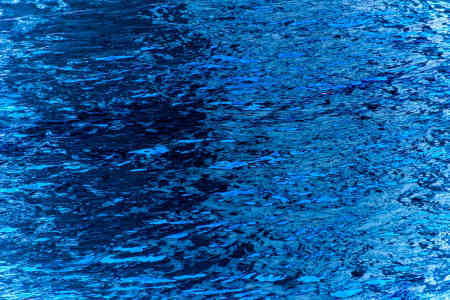 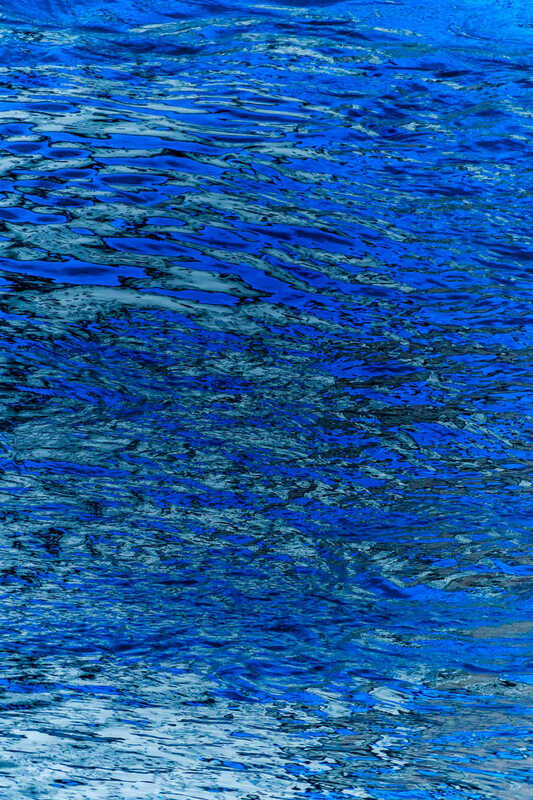 This page is about having fun with reflections on water...one of my favorite subjects to photograph. 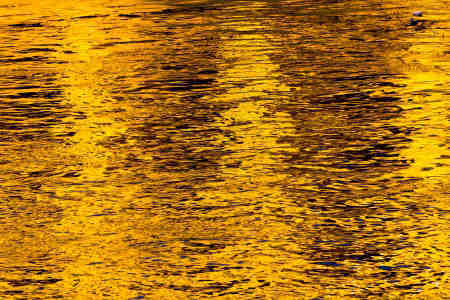 These images are from Florence, Italy captured in early 2016 from the south side of the Arno River between the Ponte Vecchio and the Ponte alle Grazie. 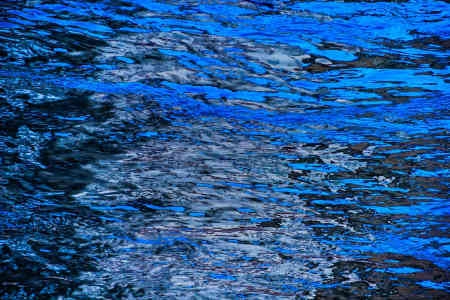 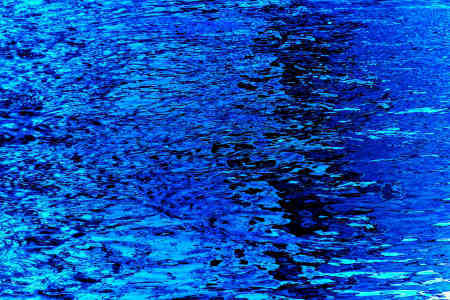 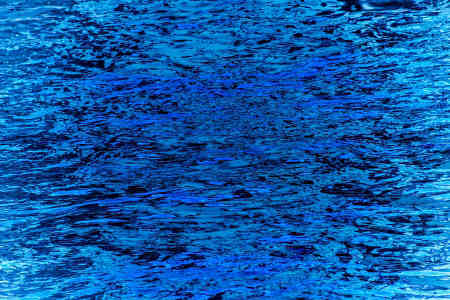 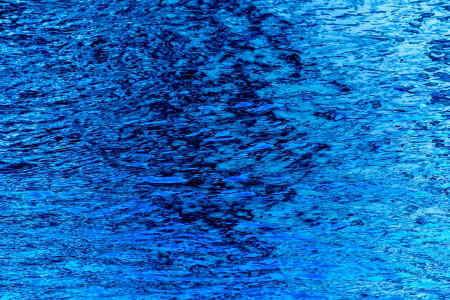 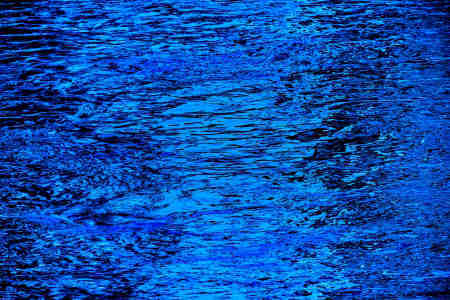 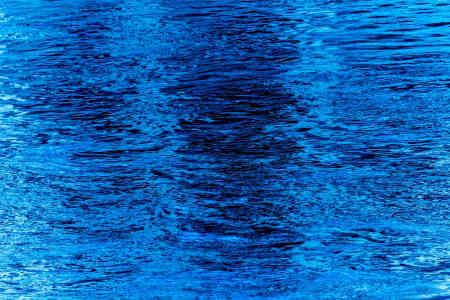 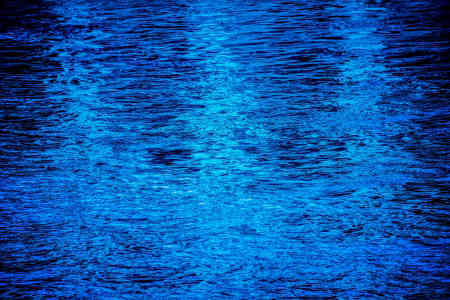 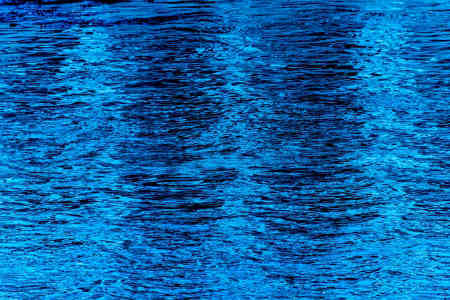 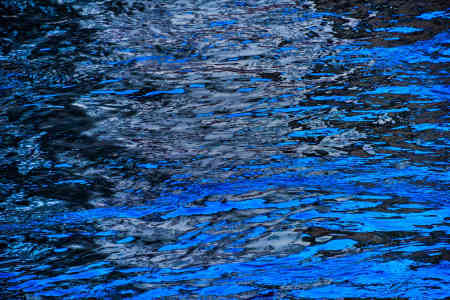 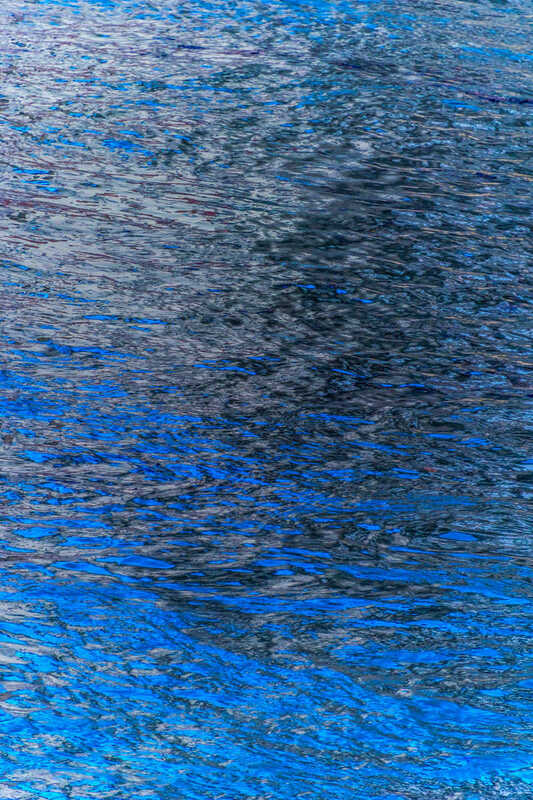 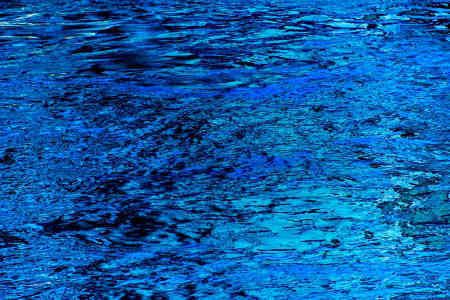 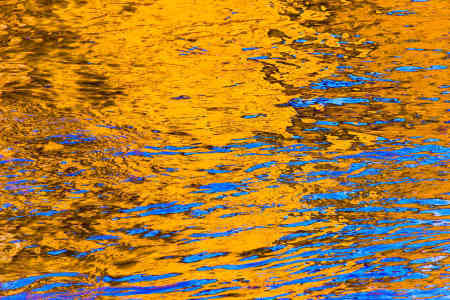 These abstract images were shot of the Arno in flood stage on a cloudy afternoon with intermittent sunlight. 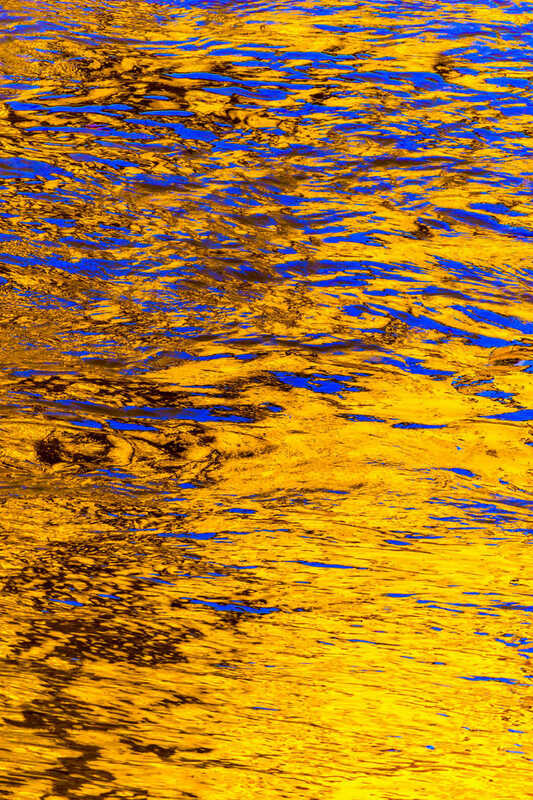 The river was flowing rapidly, very muddy and full of debris. 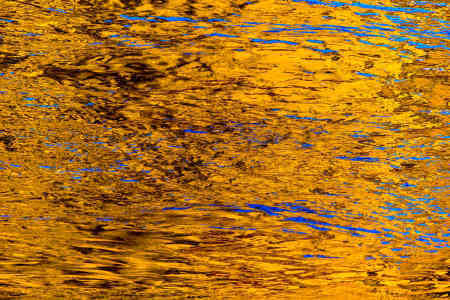 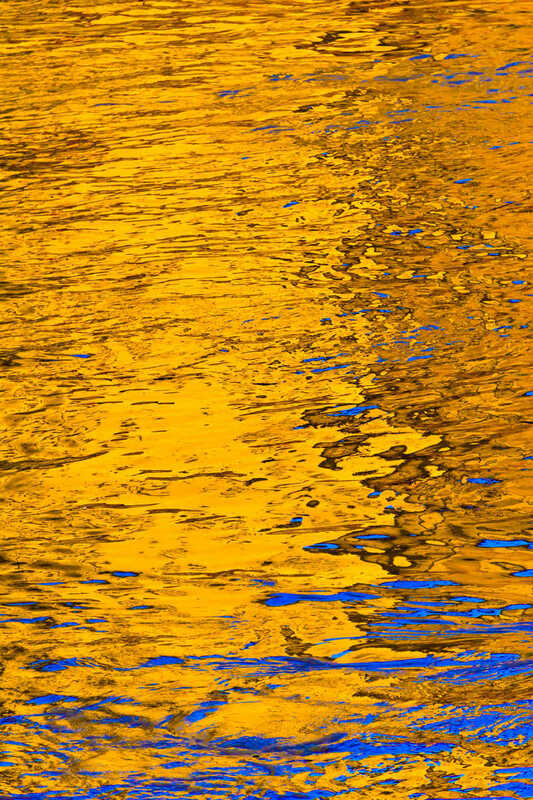 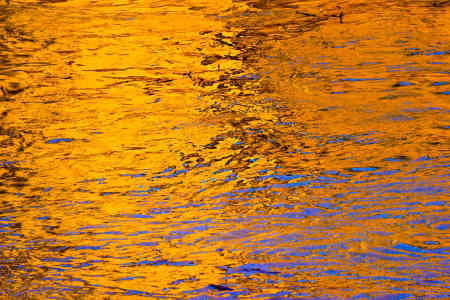 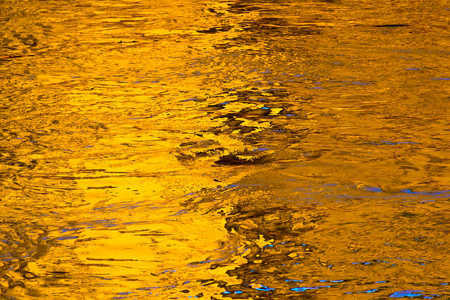 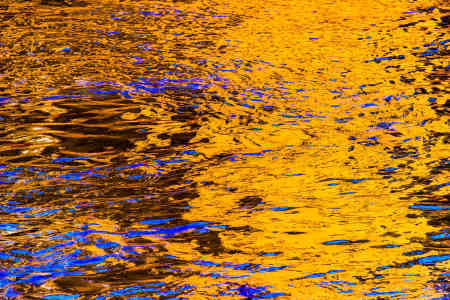 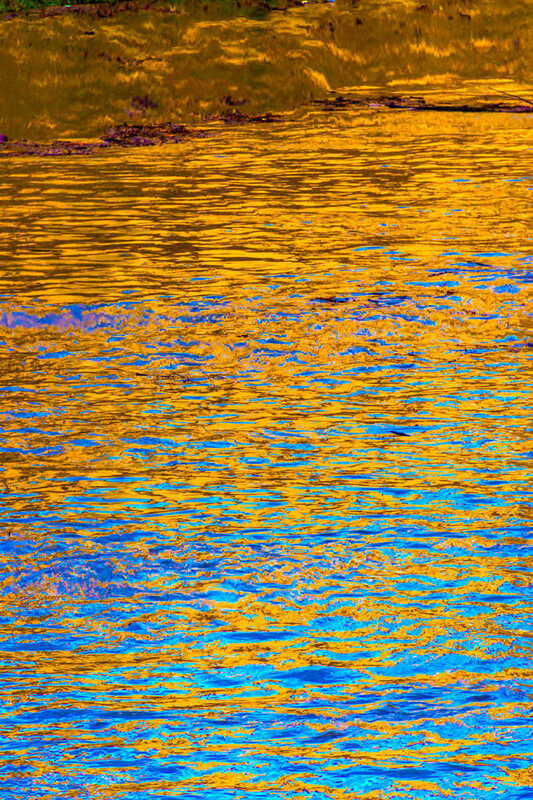 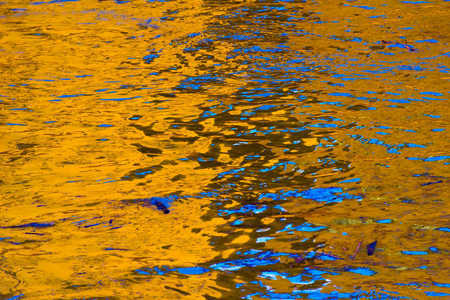 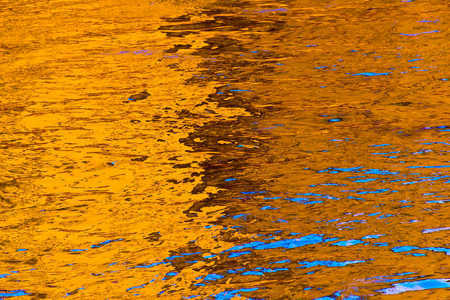 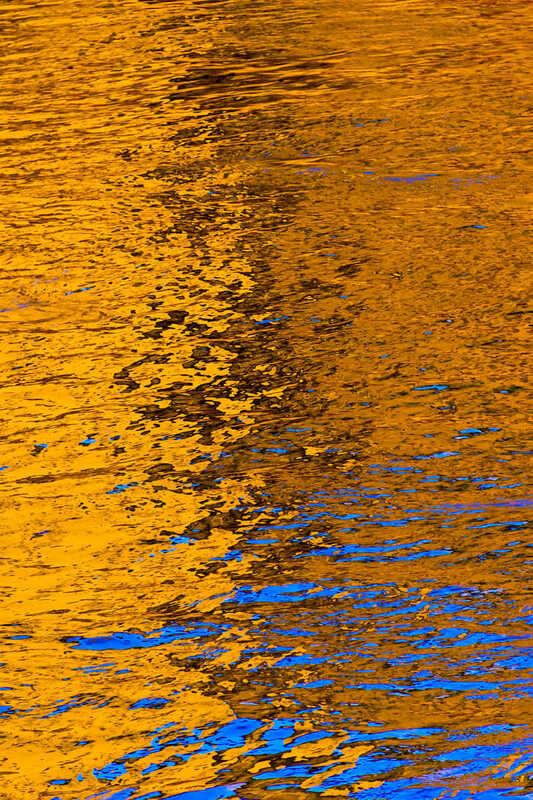 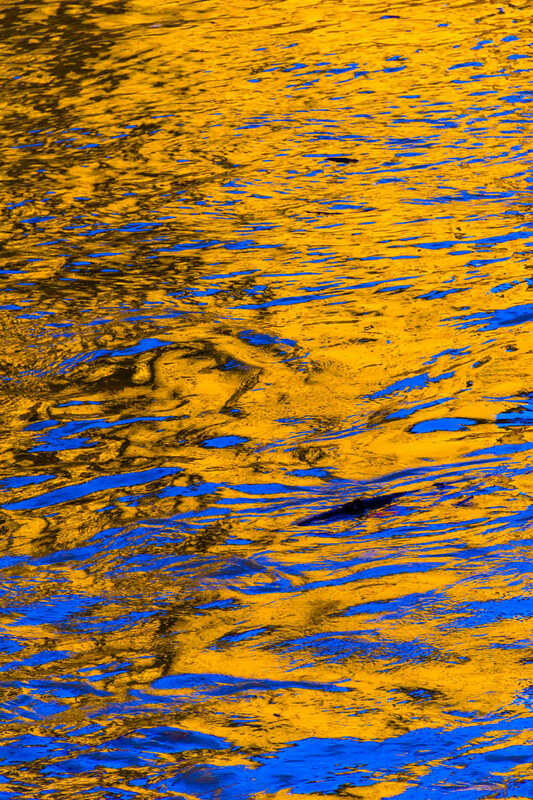 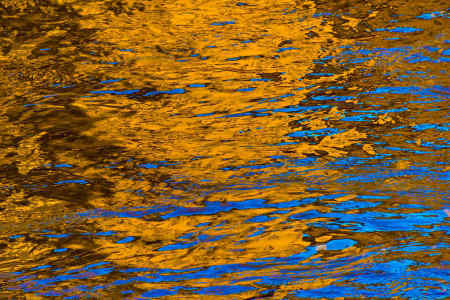 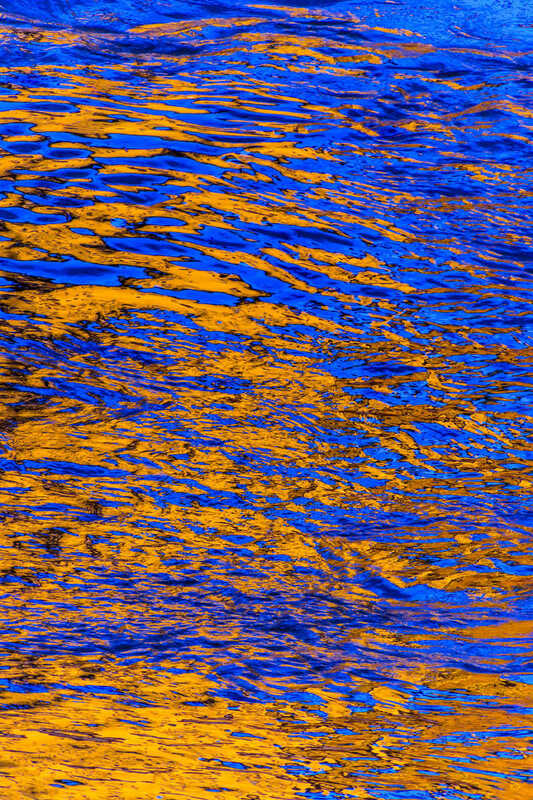 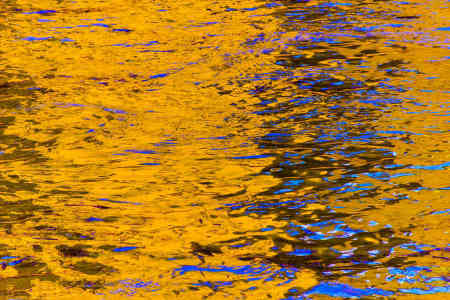 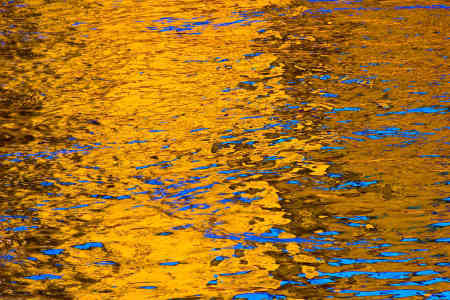 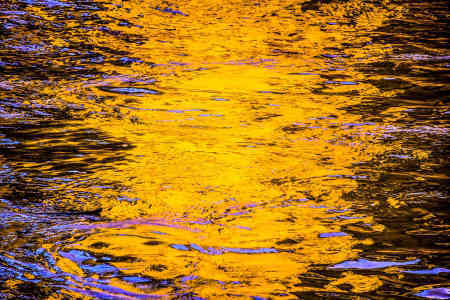 The resulting telephoto images of the roiling, muddy water became two abstract series that I call, "Muddy Gold" and "Muddy Blues." 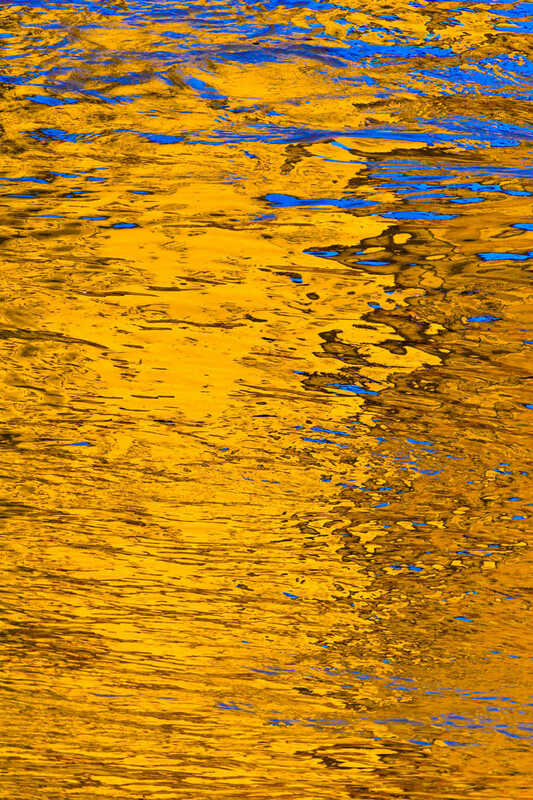 I am especially pleased with the two series as they were the result of looking at something differently and creating colorful abstracts during after-capture processing.